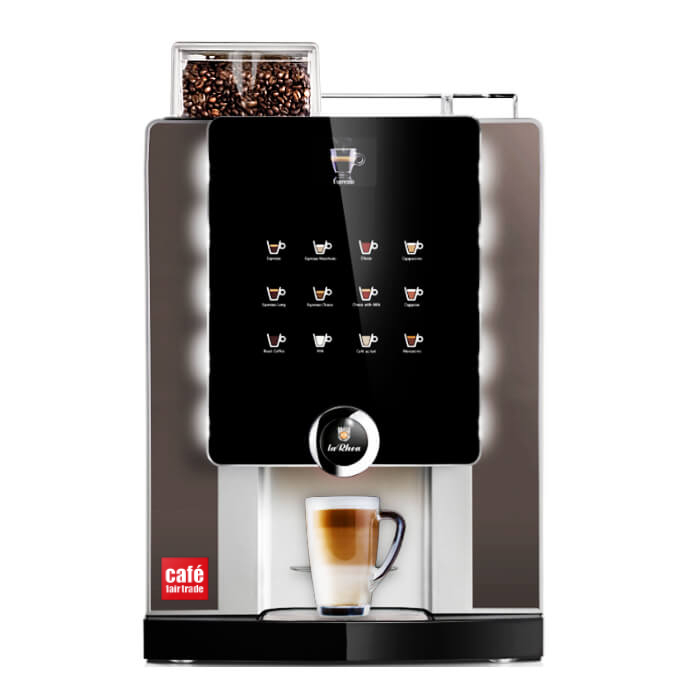 Discover our fantastic Bean to Cup Coffee Machines.Easy to manage, an all round work horse with multiple drink options. 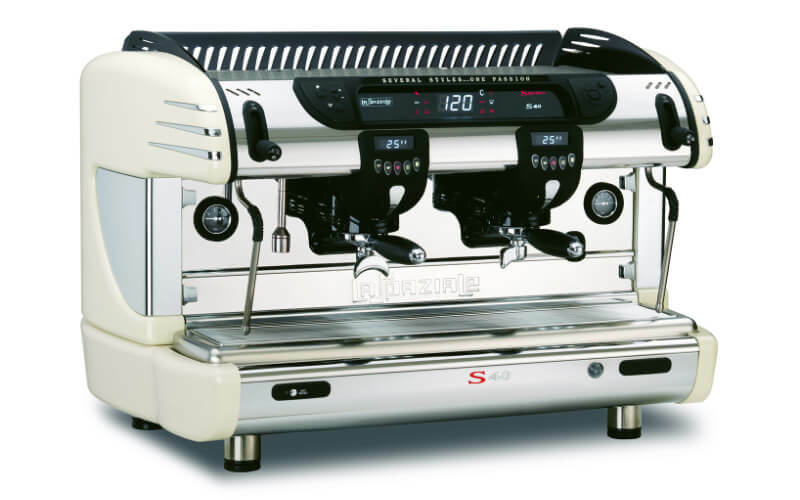 Discover our professional Espresso Machines designed for small businesses, Coffee houses, cafe’s and restaurants. 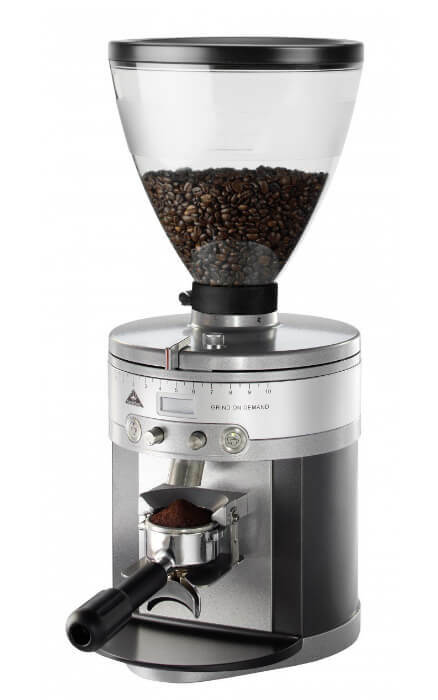 Discover our professional range of Coffee Grinders. Designed to meet the highest demands for a busy coffee shops. Discover our unique blend of coffee. 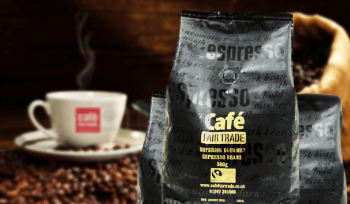 Our beans have been carefully selected for a truly rich taste. 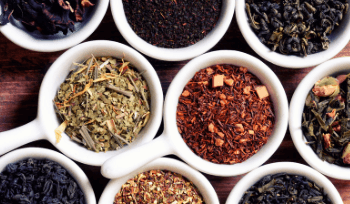 Discover our unique blend of teas. Imported from the finest organic tea harvest from around the world. 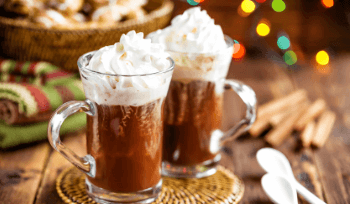 Carefully selected hot chocolate, from brands such as Van Houten for a unique and creamy taste. 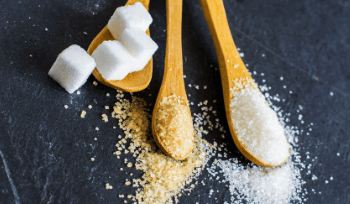 Affordable ingredients from sugar, milk, spoons and paper cups we have it all at a cost you can afford. If you have any questions or would like more information about our products or services please don’t hesitate to contact us using the form below.